If you want to use your trusty corded headphones, you'll need a special dongle. 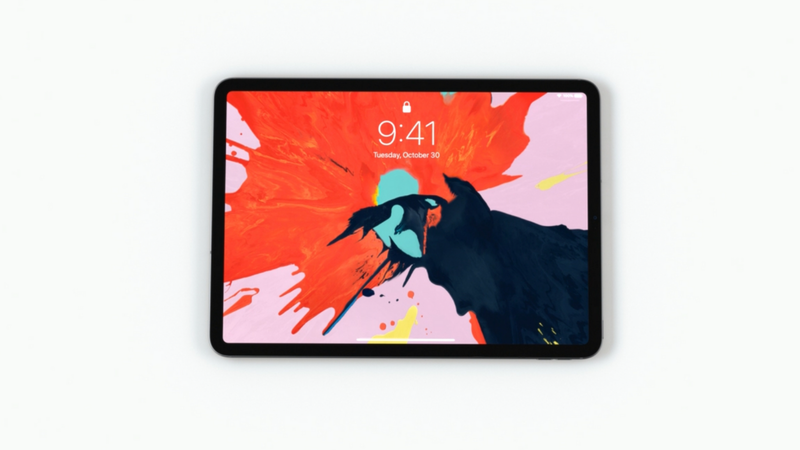 If you typically rely on the 3.5mm audio jack on your current iPad to listen to your favorite movies and TV shows, you might want to invest in a new pair of Bluetooth headphones for the future, as it looks like Apple is removing the headphone jack from the newly-announced 11-inch and 12.9-inch iPad Pros. 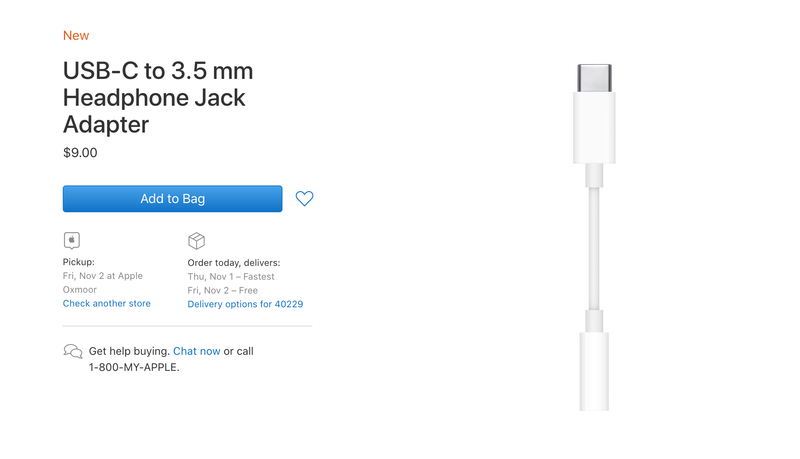 If you want to use the 3.5mm audio jack going forward, you'll have to use a special USB-C to 3.5mm dongle, which isn't great news to me either, but only because I'm lazy and don't want to bother with yet another connector. With the new series of iPad Pro models moving from Lightning cables to USB Type-C versions, it's finally time to either switch out your headphone model or just opt for the special connector. It's not surprising that the change has finally been made, especially considering most of Apple's newer products outside of MacBooks haven't been coming with headphone jacks for quite some time. Hopefully, however, the new iPad Pro does include a dongle for anyone who wants to use it, because that'd just be a nice gesture. They're $9 otherwise, and they don't come with new iPhones any longer. Looks like we'll have to wait and see.